It’s a dance marathon fundraiser to support Boston Children’s Hospital and will be held Friday, March 1, at Nichols College, in Chalmers Field House. It runs from 5 to 10 p.m.
DUDLEY, Mass.—Nichols College will host on Friday, March 1, the 2nd annual BisonThon. Through this student-run event, the campus community is on a mission to help sick and injured kids in Massachusetts. All proceeds raised from this event will be donated to Boston Children’s Hospital. BisonThon is part of a movement benefitting Children’s Miracle Network hospitals, a non-profit organization that raises money and awareness for more than 170 pediatric hospitals across North America (the local one being Boston Children’s). The Miracle Network Dance Marathon is partnered with 300 colleges and universities across the United States and Canada that host Miracle Network Dance Marathon organizations. Since inception, it has raised more than $180 million for kids across North America, ensuring that no child or family fights pediatric illness or injury alone. As of Thursday, Feb. 28, 122 Nichols College participants and 21 teams were registered to dance the night away for an amazing cause. Please come be a part of Nichols College’s BisonThon on Friday, March 1. It runs from 5 to 10 p.m. and will be held in Chalmers Field House, in the Athletic Center on Center Road. Nichols is one of seven colleges and universities in Massachusetts to host a Miracle Network dance marathon. 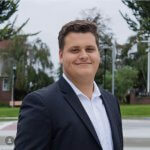 Students are organizing and running the Nichols event, with guidance from faculty advisor and Associate Professor of Finance Christine Beaudin Durkin, finance program chair. Attendees can expect a night full of games, competition, food, fun, and–most of all–giving back to those less fortunate. Last year’s event raised $6,587, and this year’s goal is $8,500. “We need the help of Nichols students, faculty, staff, alumni, and surrounding community members to help us reach our goal,” said junior hospitality and human resource management major Gretchen Carlson, a member of the BisonThon Executive Board, vice president of social programming for the Nichols College Student Government Association, and president of the Social Programming Board. 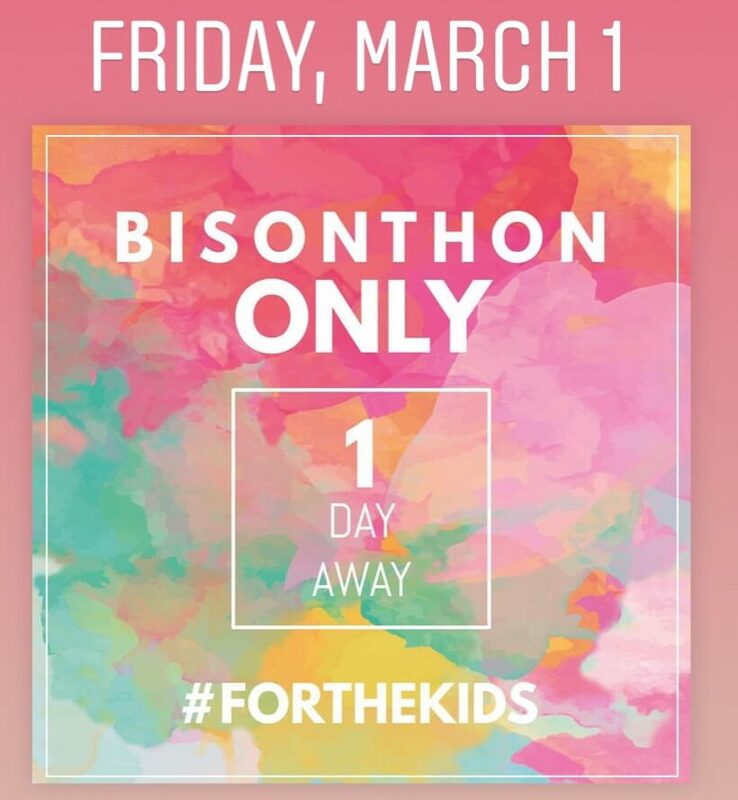 Follow BisonThon on Instagram at @nicholsbisonthon and Twitter at @Bison_Thon. If you don’t register in advance, you’ll have to pay a $5 admission fee at the door. People are encouraged to bring cash to the event if they want to take part in in-event fundraisers and raffles. Register in advance at www.bisonthon.com. “We have been working hard since this summer to pull off this event, and it is something we are all very proud of,” said Carlson. For more information, please contact Carlson at gretchen.carlson@nichols.edu. Buy a BisonThon T-shirt to show your support for Nichols College students and #ForTheKids at Boston Children’s! T-Shirts are being sold now for $5, while supplies last. Show your support by wearing your BisonThon shirt on Friday, March 1. If you are interested in buying a T-shirt, see Professor Beaudin in NAB 333 or Chris Wojnar in NAB 335. 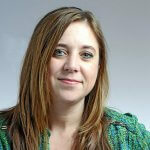 Lorraine U. Martinelle is director of public relations and social media at Nichols College in Dudley, Mass. 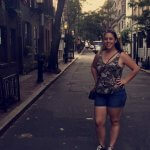 Email her story ideas at Lorraine.Martinelle@nichols.edu. Campus Life, Community, Events, Students BisonThon, Christine Beaudin Durkin, fundraiser, Gretchen Carlson, Jared Maymon, leadership, social programming, Student Government Association, Students. permalink.